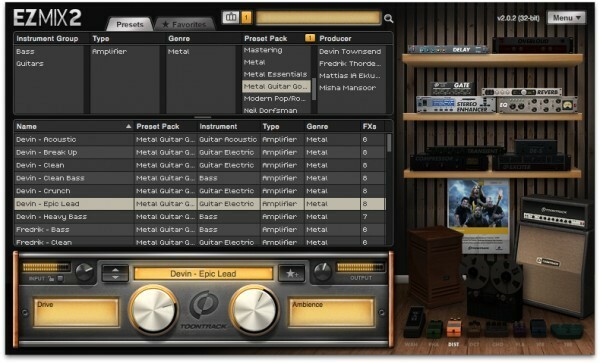 Toontrack has announced the Metal Guitar Gods EZmix Pack, an expansion pack for EZmix 2, focusing solely on amp and cab simulation presets for guitar and bass. It comes with everything from rhythm, lead and clean sounds to settings for acoustic guitar and bass. All content was custom designed by four of the most iconic and trendsetting guitarists in metal: Fredrik Thordendal (Meshuggah), Mattias IA Eklundh (Freak Kitchen), Misha “Bulb” Mansoor (Periphery) and Devin Townsend (ex-Strapping Young Lad, The Devin Townsend Project). We call this colossus of a product Metal Guitar Gods simply because these four gentlemen are nothing short of gods. Fredrik for being the father of “Djent” and for forever having changed metal as we know it by introducing eight-string guitars. Devin for continuously pushing the boundaries and the perception of what “metal” is. IA for gathering inspiration from all corners of the world, channeling it through his guitar and ending up with highly personal and inspiring renditions of our time. “Bulb” for riffs that go far and beyond what anyone thought was possible within the confines of a metal track! We couldn’t be prouder about the fact that their custom sounds and a little bit of their magic is bottled in this pack and available for you! So, plug your instrument straight into your sound card, launch EZmix 2, select your Metal Guitar Gods setting and start forging your next metal masterpiece. It’s really that simple! 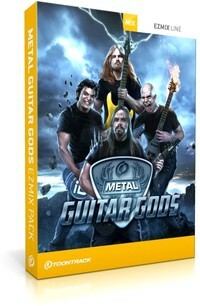 The Metal Guitar Gods pack is available to purchase for 39 EUR / $49 USD. Toontrack has also launched the EZmix 2 Metal Bundle and EZmix Metal 6 Pack. Metal Guitar Gods EZmix Pack: Custom designed amp and cab simulation presets from four of the most iconic and trendsetting guitarists in metal: Fredrik Thordendal (Meshuggah), Mattias IA Eklundh (Freak Kitchen), Misha “Bulb” Mansoor (Periphery) and Devin Townsend (ex-Strapping Young Lad, The Devin Townsend Project). Randy Staub EZmix Pack: Randy Staub had mixed groundbreaking works like Metallica’s “Black Album”, Mötley Crüe’s “Dr Feelgood” and honed the sound for artists like Nickelback, Bon Jovi and Alice in Chains. Randy is beyond just an award-winning mix engineer, he’s helped define the sound of a generation. Metal Essentials EZmix Pack: This pack does exactly what it sets out to: cover the essentials in metal mixing! The fact that it was hand-crafted by the creative mind behind the sound of August Burns Red, Trivium, All That Remains and The Black Dahlia Murder says a little bit about how heavy it sounds. Metal EZmix Pack: Having worked with acts like Meshuggah, In Flames and Behemoth, engineer/producer Daniel Bergstrand has reinvented the sound of metal. Dirt EZmix Pack: Designed by the man who helped define the shape of punk to come: Pelle Henrcisson. With 30+ years honing his craft behind the mixing console and world-renowned for his work with legendary heavy-weights like Refused (“The Shape of Punk to Come”), Meshuggah (“None”), Poison the Well and Hell Is For Heroes, Pelle knows a thing or two about mixing. Mastering EZmix Pack: All mixes deserve proper mastering! This pack was designed by Mats “Limpan” Lindfors, senior engineer at Cutting Room, the leading mastering studio in Scandinavia. 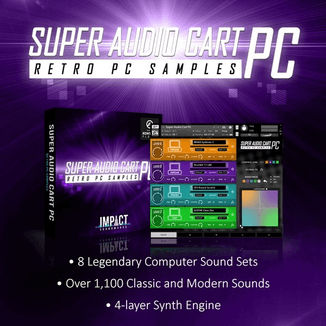 It aims to cover the most common mastering needs and music genres. The EZmix 2 Metal Bundle costs 249 EUR / $299 USD, the Metal 6 Pack is 129 EUR / $169 USD. 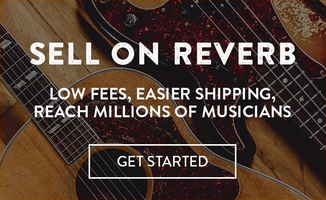 A purchase will also give you a chance to win an electric guitar. Buy and register Toontrack Music’s latest EZmix Expansion, Metal Guitar Gods and/or EZmix 2 before the end of November 2012 and you will automatically be entered into the drawing to win an 8 string Ibanez Guitar!